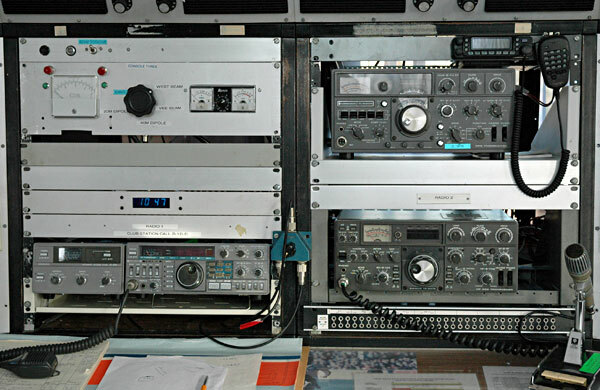 The Icom IC-7700 HF transceiver was installed in the West Operating Room at the Musick Memorial Radio Station in July 2010. 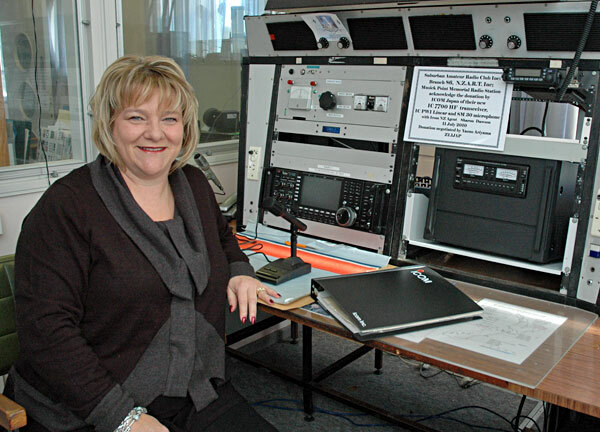 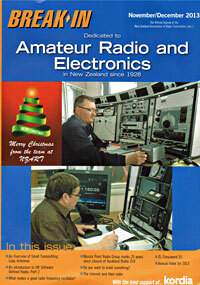 Sharon Dawson of Icom New Zealand, at the unveiling of the Icom IC-7700 transceiver at ZL1ZLD Auckland. 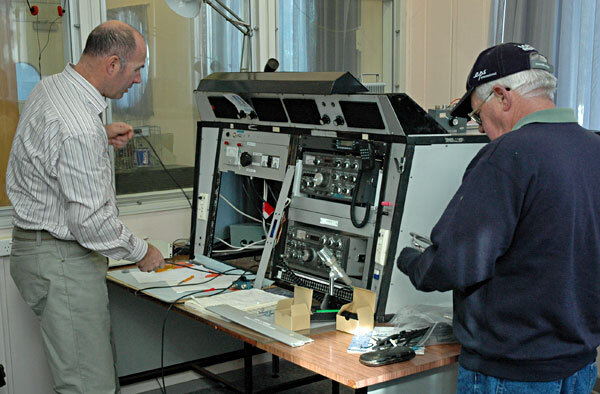 Preparing the wiring for the new Icom IC-7700 transceiver at ZL1ZLD.